First I want to say hurrah to Sara Dunham of Punkin Patch for taking over the Sunday Stills helm. I’m so glad it is not going away. Local sports are hard to find in my neck of the woods right now, especially since school isn’t underway yet. 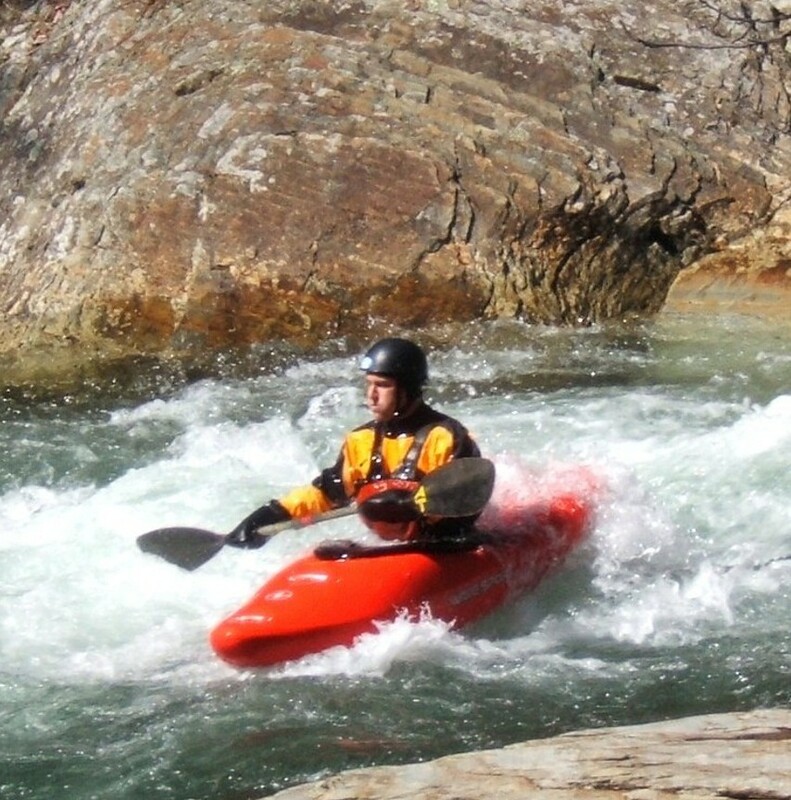 But one of the most active sports here in Tellico Plains is kayaking. Especially after a heavy rain, they come out in droves! 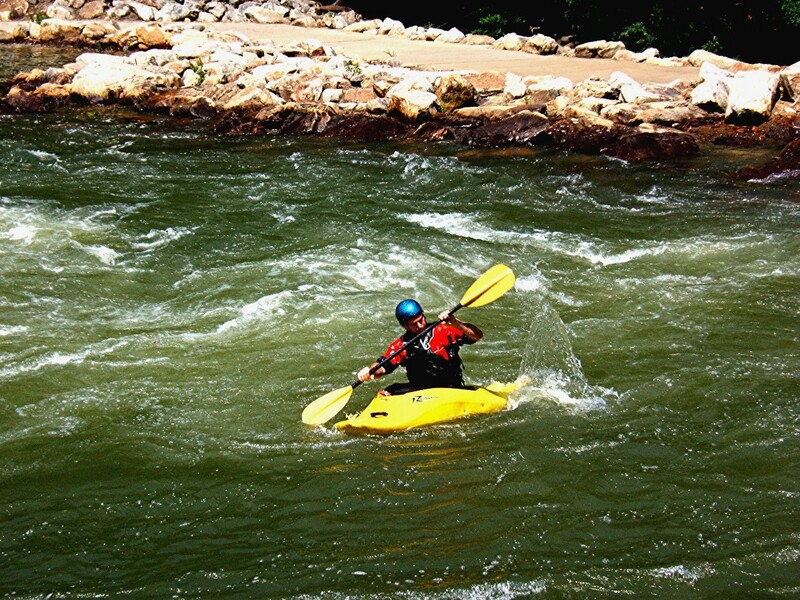 Here are a couple of shots I took on the Tellico river which is just down the road from my house. 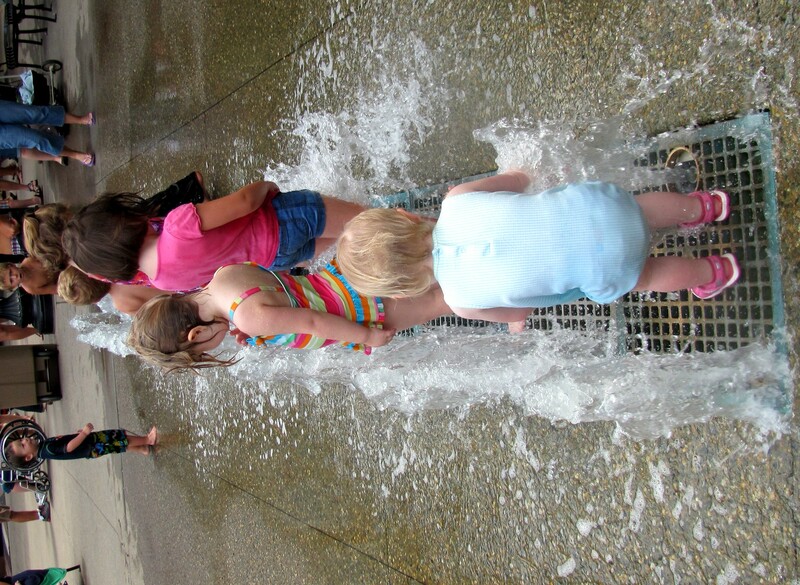 And here’s are a couple of kiddie shots I took yesterday at Market Square. Hot and sticky here, the water sports look refreshing!! Everyone have a terrific week. This entry was posted on August 5, 2012 at 12:36 pm and is filed under Uncategorized. You can follow any responses to this entry through the RSS 2.0 feed. You can leave a response, or trackback from your own site. Nice shots this morning Di! Synchronized Fountain splashing, I love that. So cute! Love the thought that you live in “plains” but have white water. Makes me wonder! Great shots! I like your take on the challenge!! You did great. I’d love to BE in one of those kayaks. Loved your take on this challenge. I like any photos of your River. 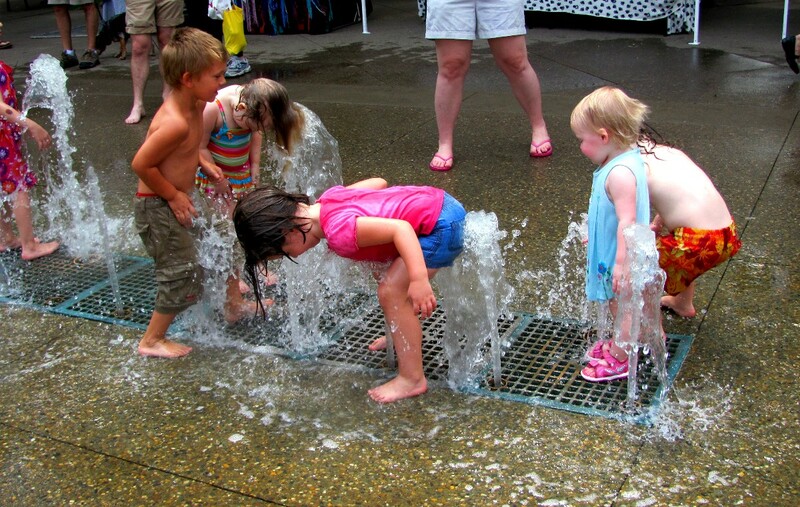 Those kids are so cute …now that’s how to cool off on a hot day.